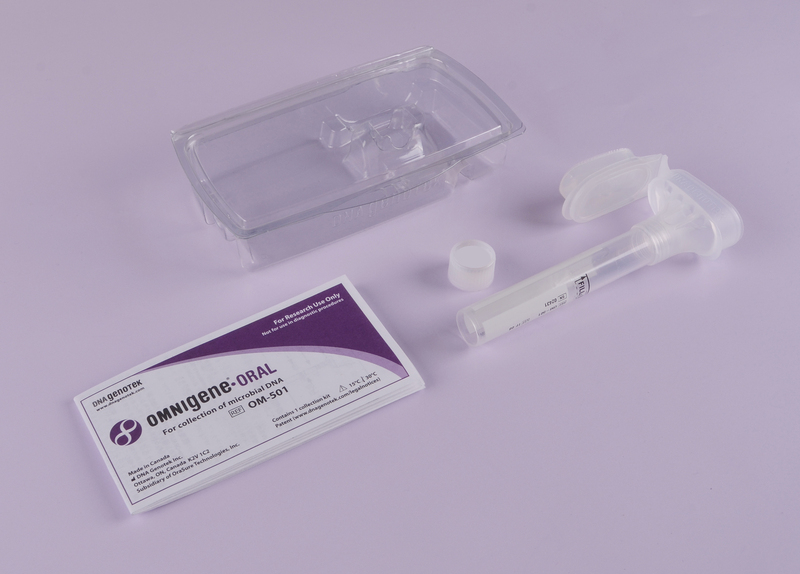 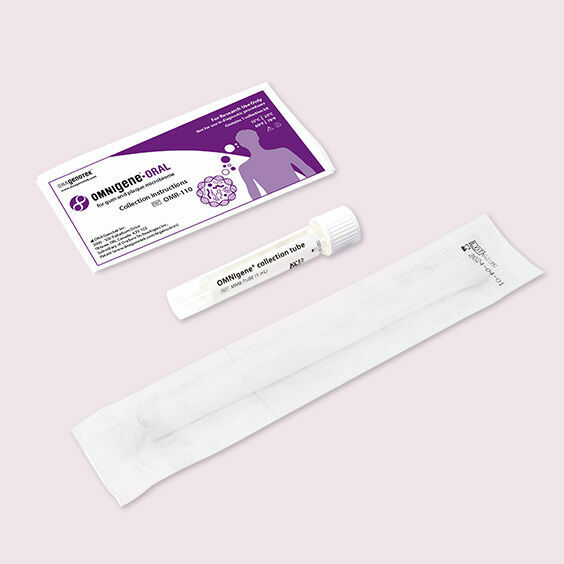 The OMNIgene® line of products for the self-collection and stabilization of nucleic acids for quantitative profile analysis of the oral, gut and vaginal microbiome. 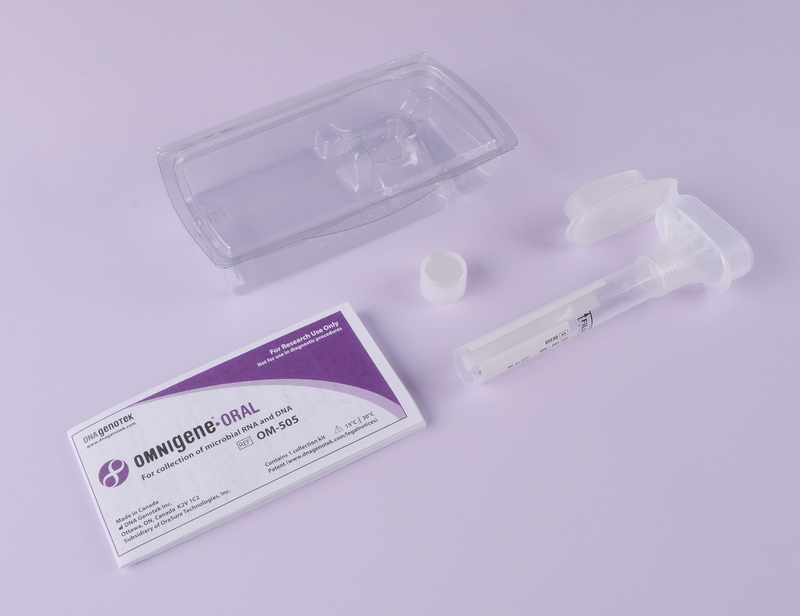 The optimized collection solutions provide ambient temperature homogenization and stabilization at the point-of-collection for a true snapshot of the microbiota - no cold chain required. 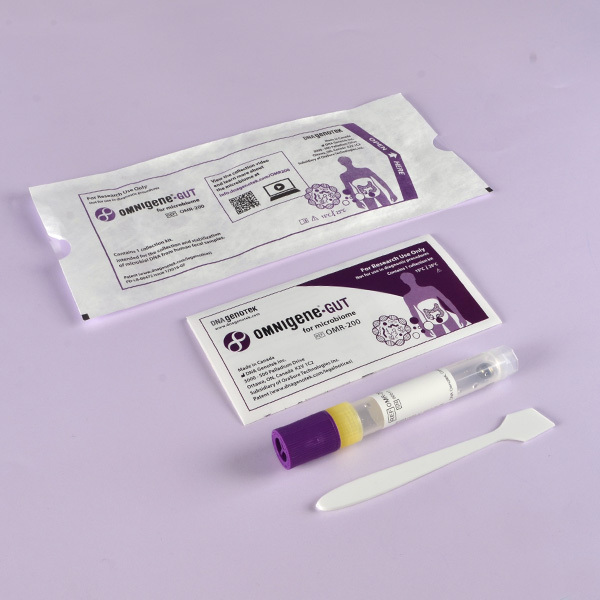 Try any of the following collection and stabilization kits for free.